Every once in a while you may experience a mild pain in any part of your body, and chances are, you will not pay much attention to it, especially that we are now living in a world where technology devices have become essential tools, and we constantly use them in ways that force us, unconsciously, to sit in wrong positions resulting in severe pain and poor posture. We all need to do check ups regularly, and to avoid unfortunate results, taking care of your health should be a basic routine. 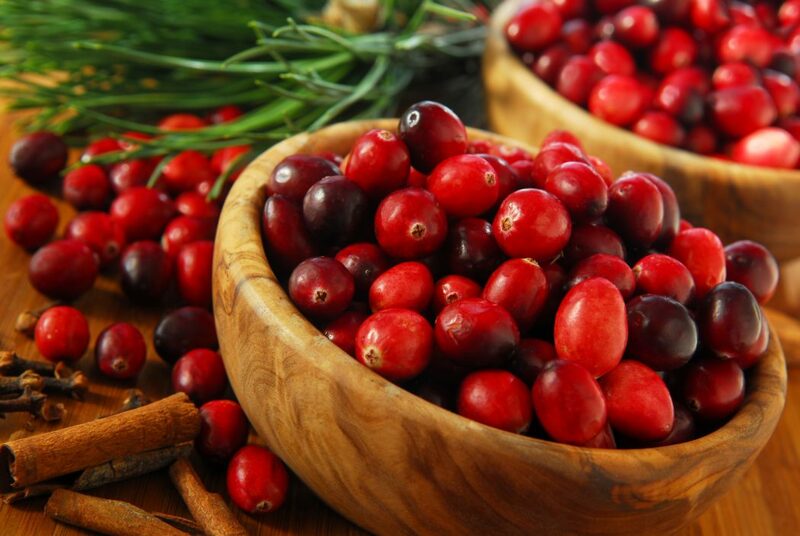 You don’t have to spend a fortune on medications, but, instead, you can use natural healing alternatives; they are less expensive, easily accessible, and readily available. 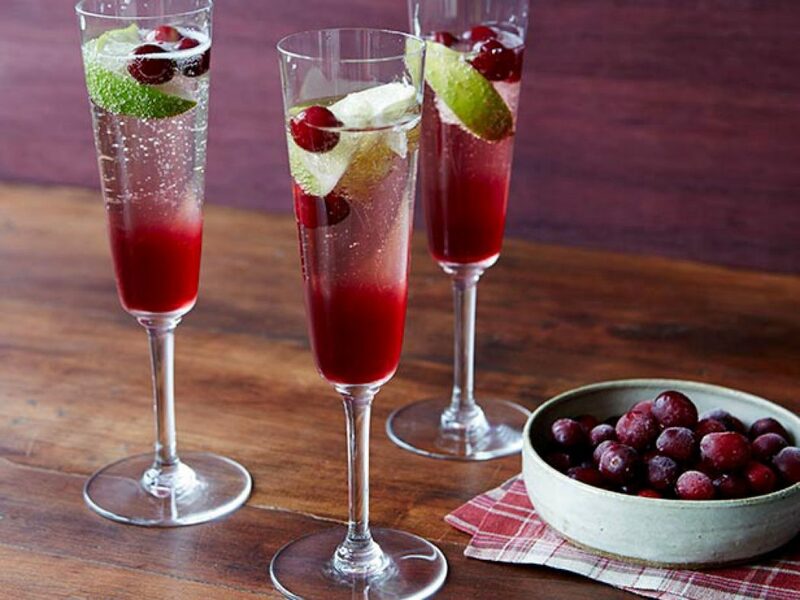 Moreover, they are natural remedies that have much less negative effects, if not any. 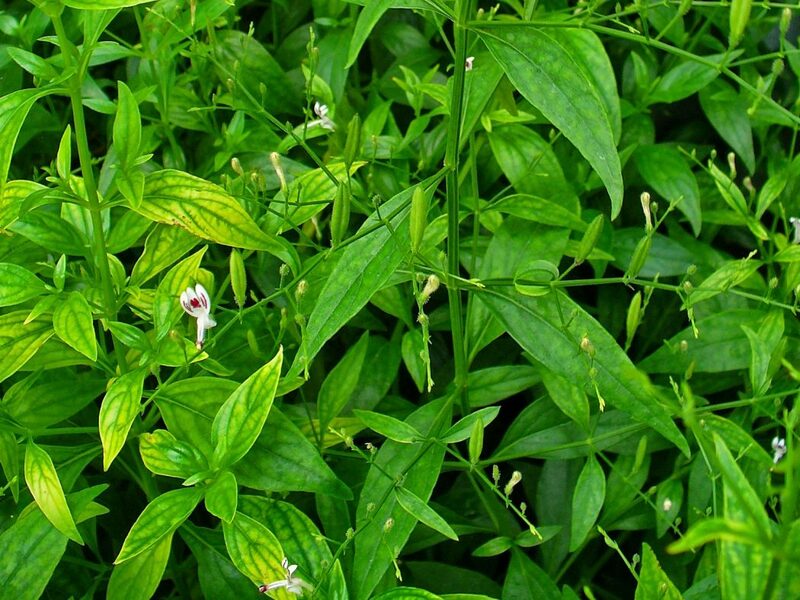 The good news is, some of them can be added to your meals, and they promise you great benefits, to soothe your pains, and ward off unwanted diseases. Check the list out and choose whatever is suitable for you. 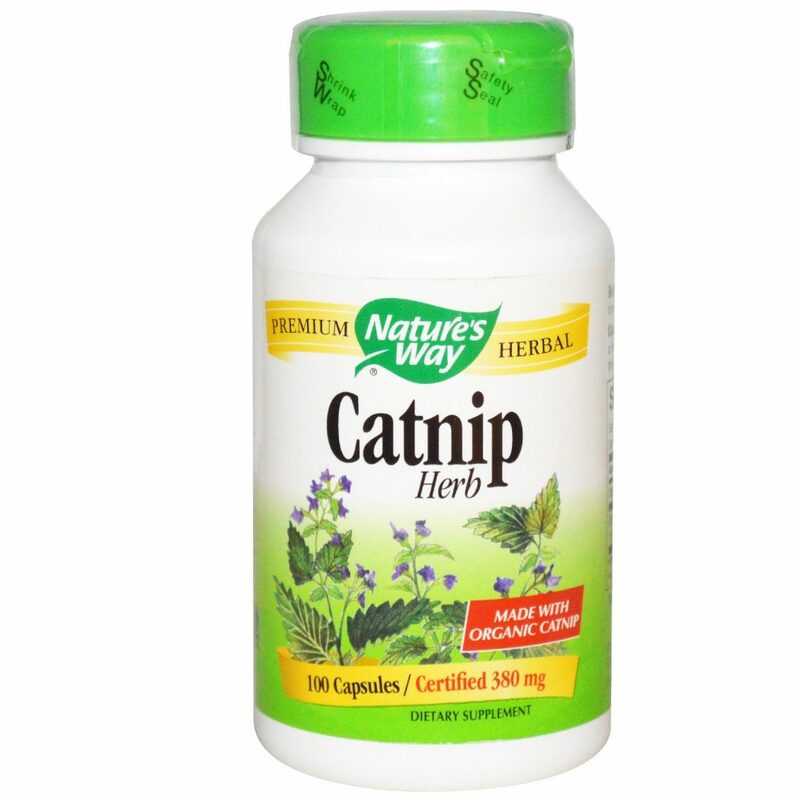 Catnip is a kind of herbs that is widely used for healing upset stomachs. 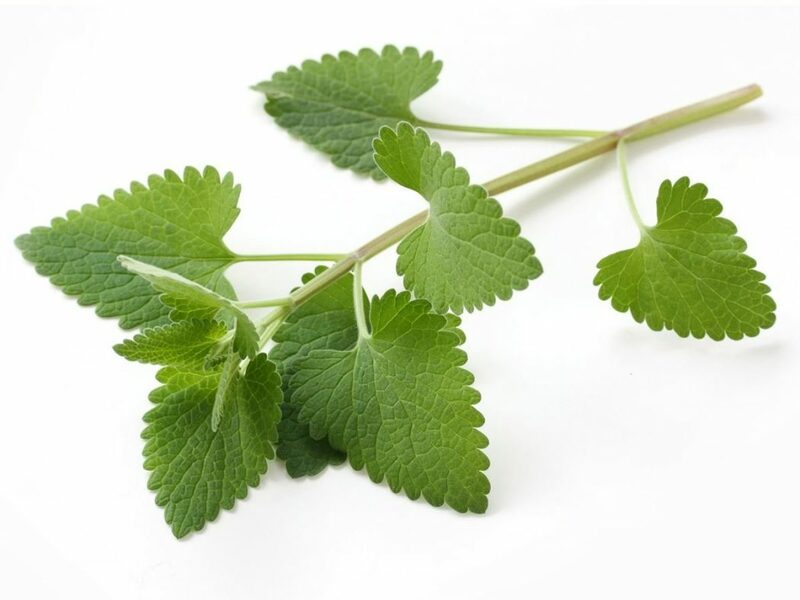 These herbs would be a great treatment if you have been suffering from digestive problems, but that is not all what it has to offer; Catnip also helps in curbing your anxiety and reducing tension as well. 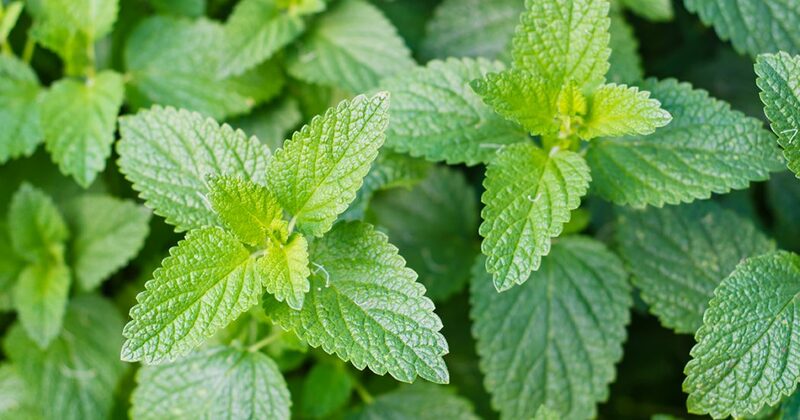 These herbs can be drunk as a tea and you also have the choice to sweeten it. 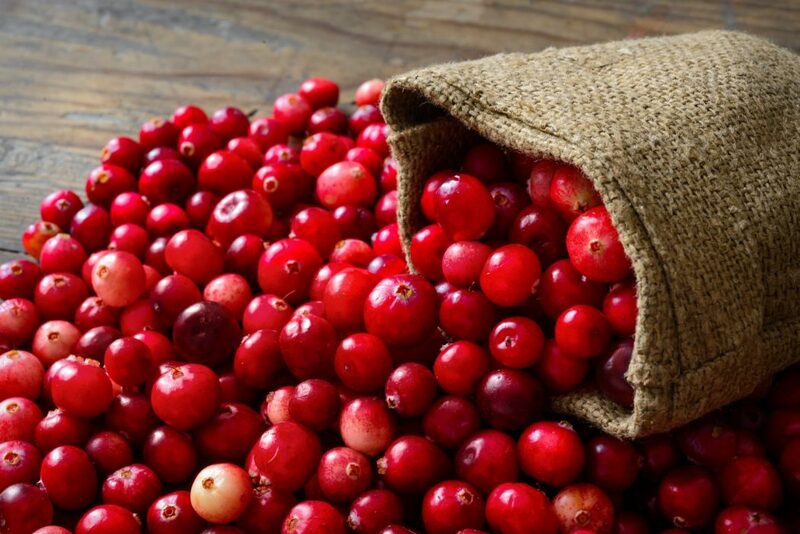 You probably know how tasty this fruit is, but have you ever wondered how beneficial it could be? 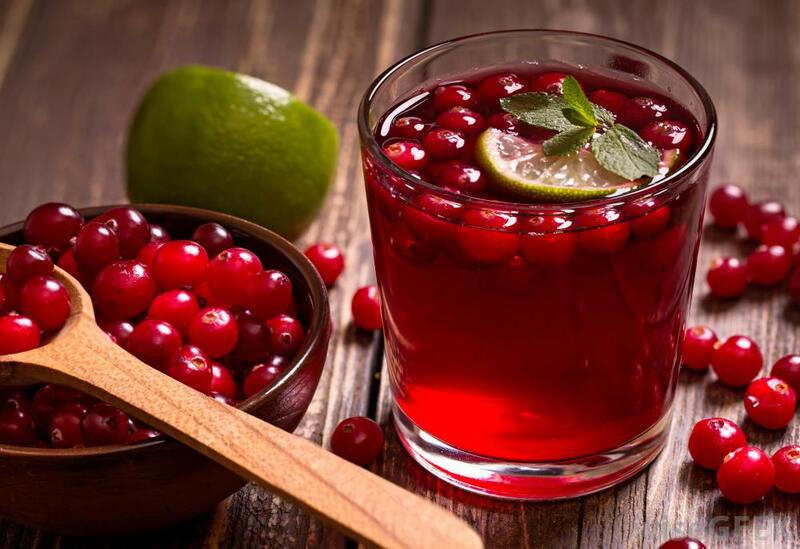 Well, drinking a cup of Cranberry juice everyday will keep the risk of getting a bladder infection at bay. 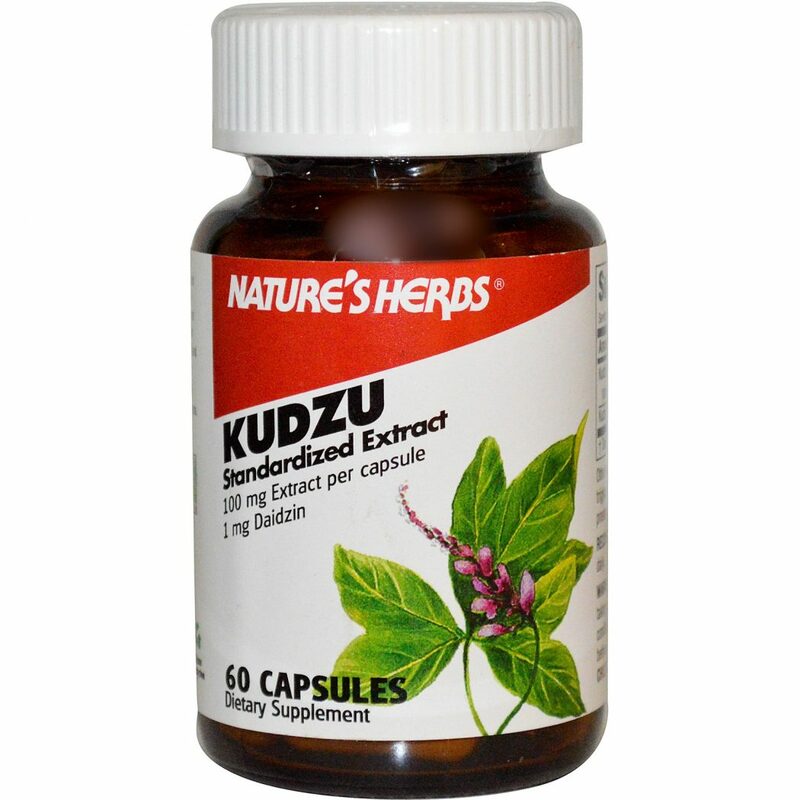 It also greatly aides in treating chronic prostatitis. 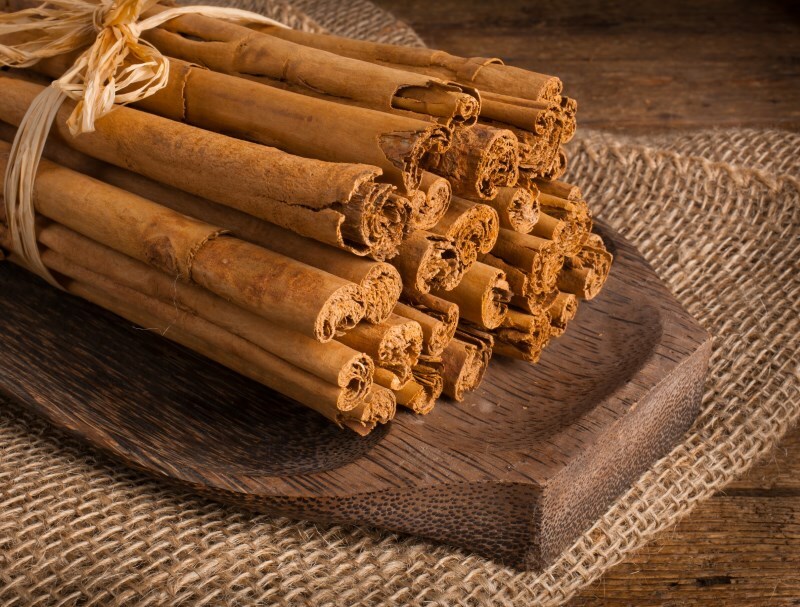 If you suffer from type 2 diabetes, try adding cinnamon to your meals. 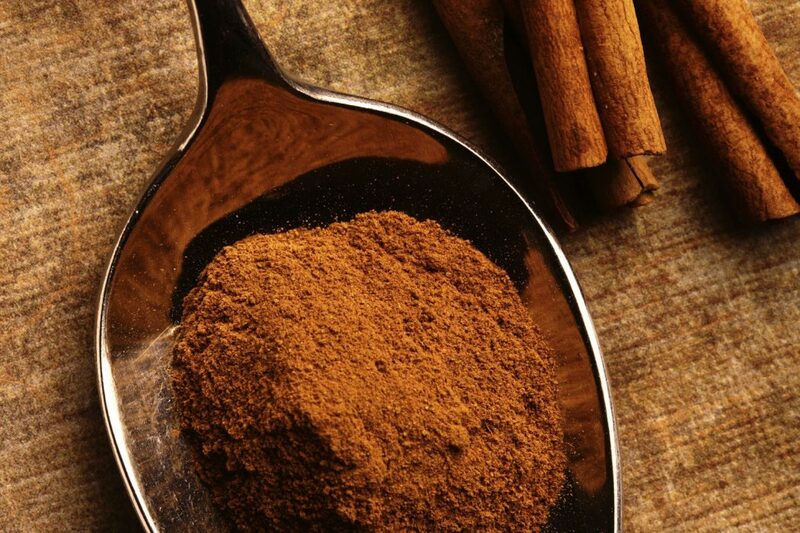 We all know that these spices have a great taste, but one more thing about it is that it helps in reducing the blood sugar. 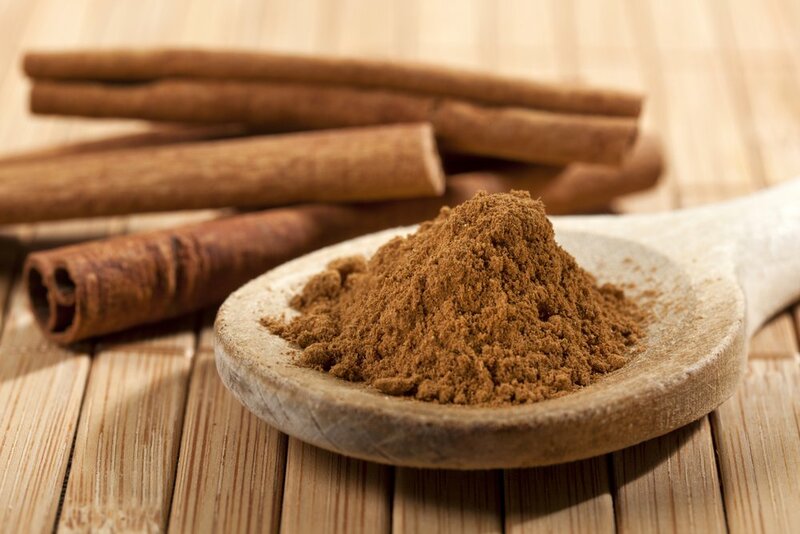 Furthermore, these spices help in lowering cholesterol which, consequently, save you from the risks of having any heart diseases. 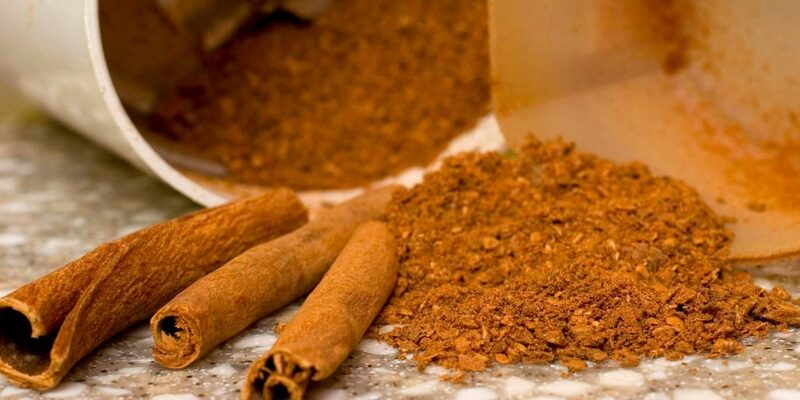 But take care, consuming large amounts of these spices can be very dangerous. 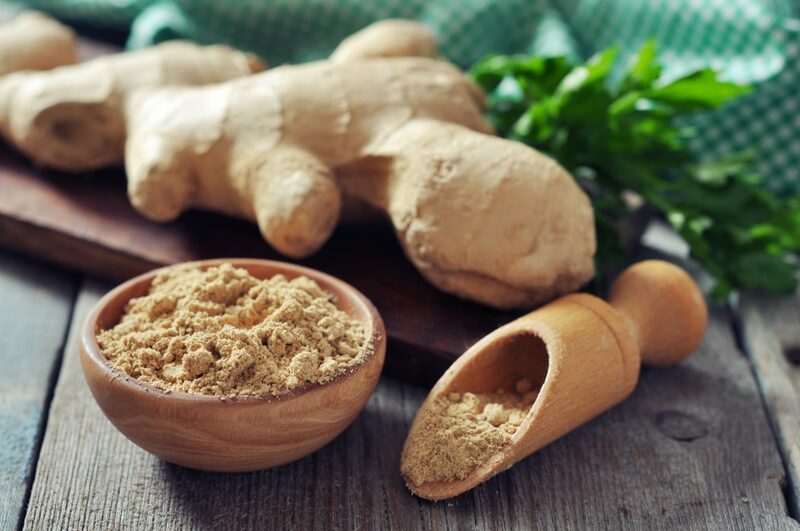 Ginger has always been deemed to be a healthy drink, but not everyone knows its hidden benefits and how greatly it can help in healing and several treatments. 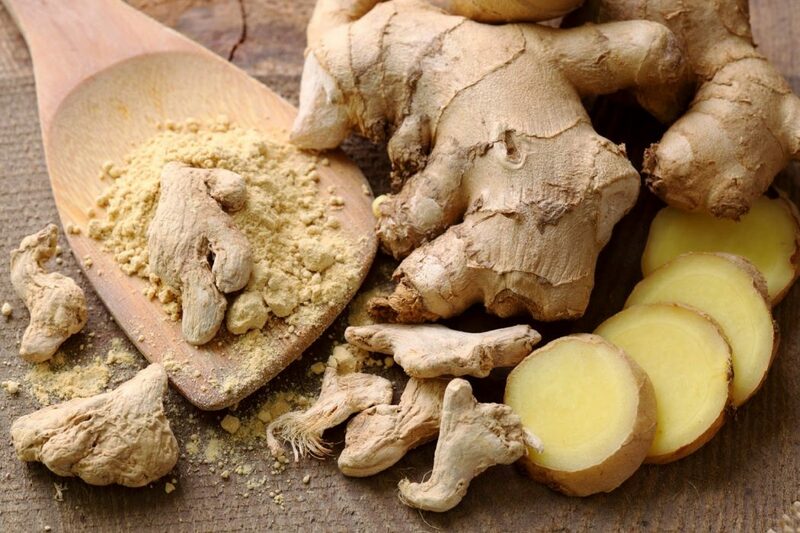 Ginger can help in averting nausea, lowering blood pressure, and keeping cancer at bay. 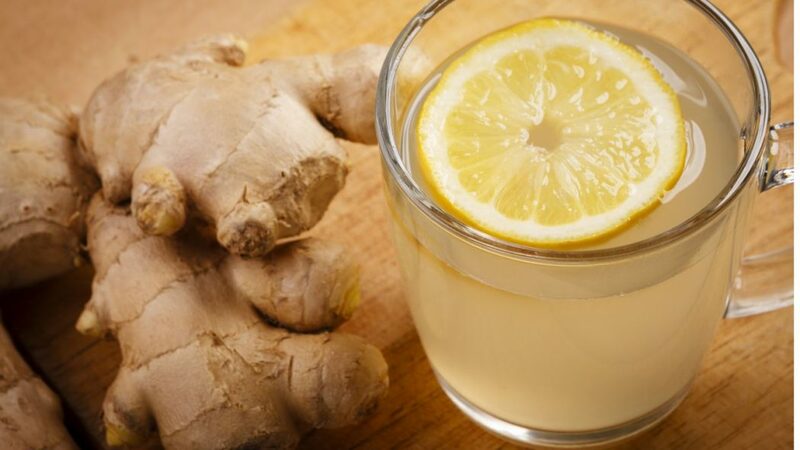 It also aides in regulating your blood flow, so you barely feel fatigue. 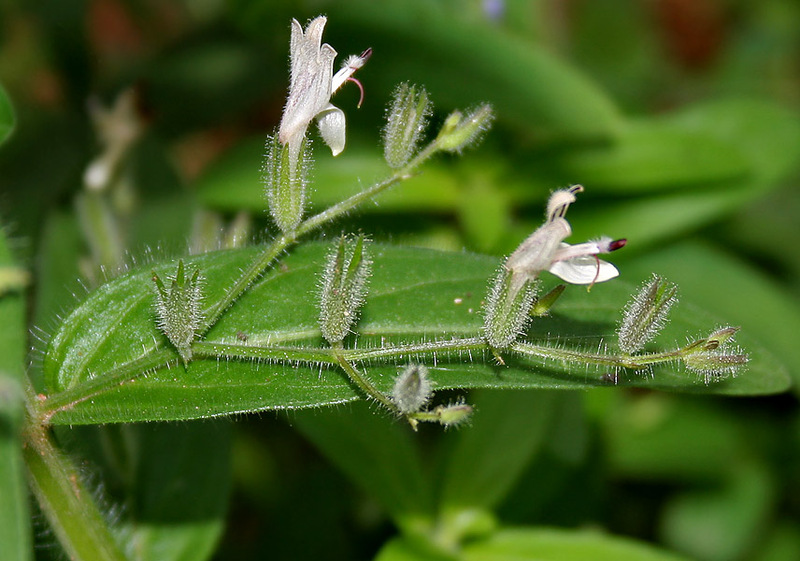 Andrographis is a herbaceous plant that is not commonly known, but you should consider it, for it has great advantages. 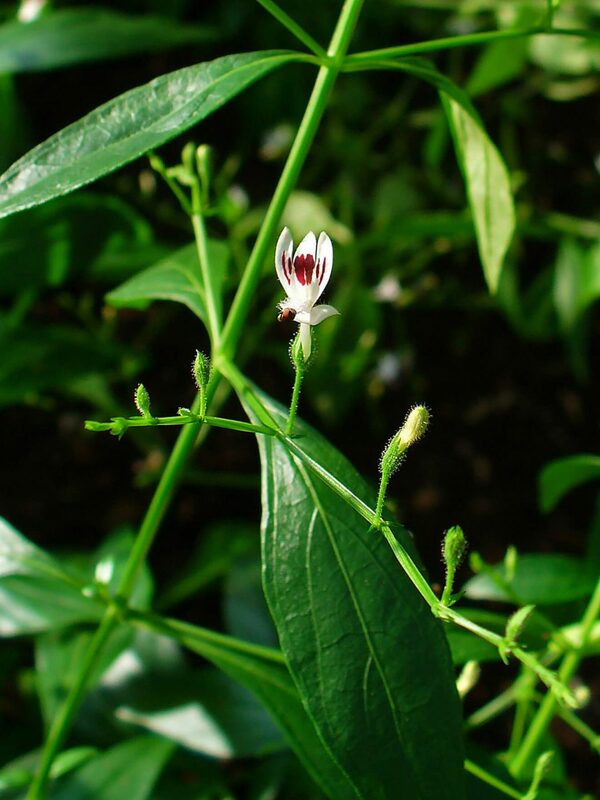 Here are all the miracles this plant can do; it can be used for healing colds and flu rapidly, relieving infections of the respiratory system, and preventing fatigue. 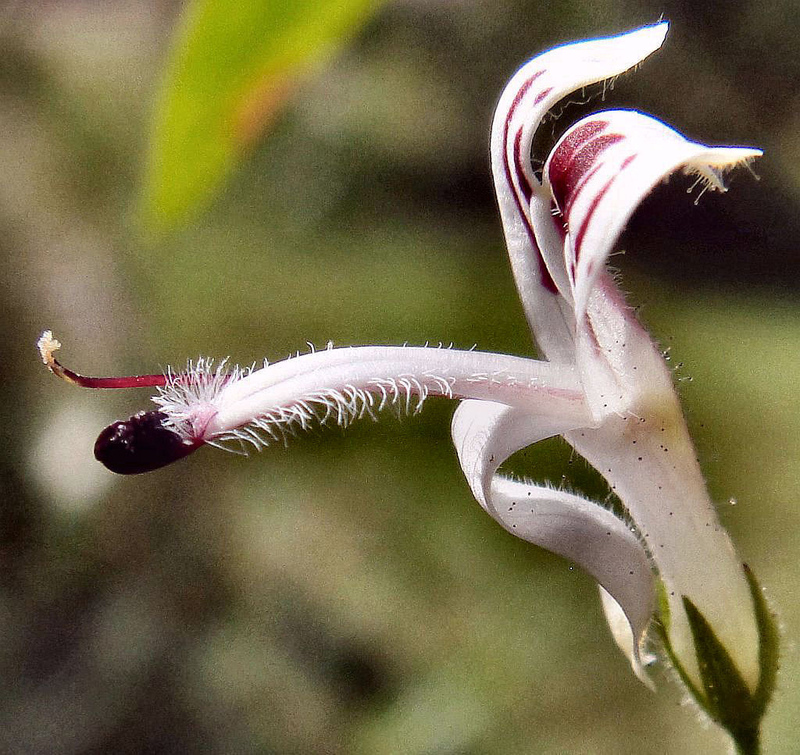 Its advantages are not only limited to those ones, but it also treats insomnia, sore throat as well as runny noses. 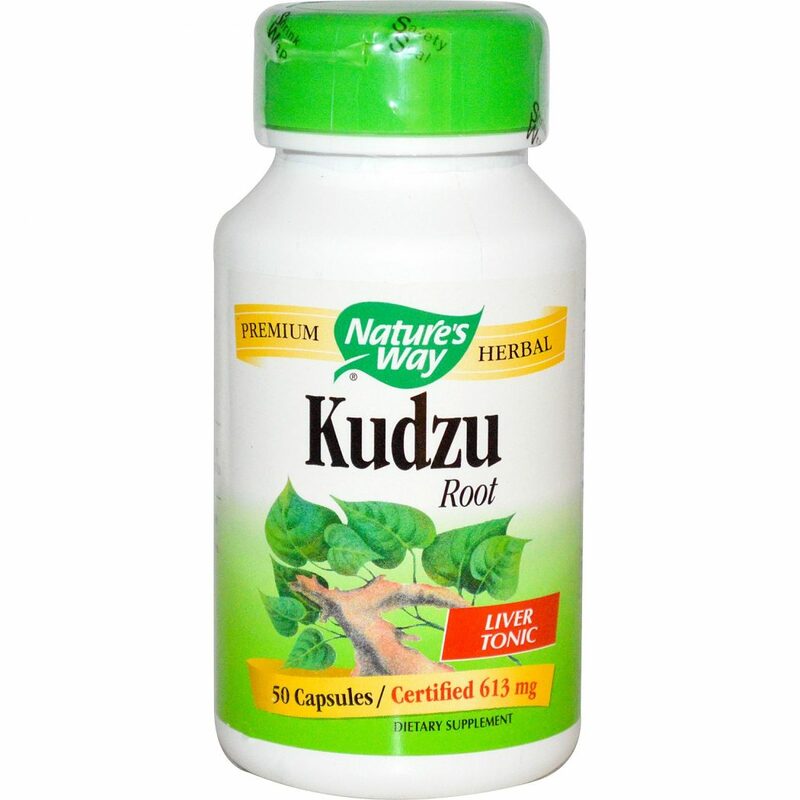 Kudzu is a capsule that helps you in curbing your drinking habits, in case you are a heavy drinker. 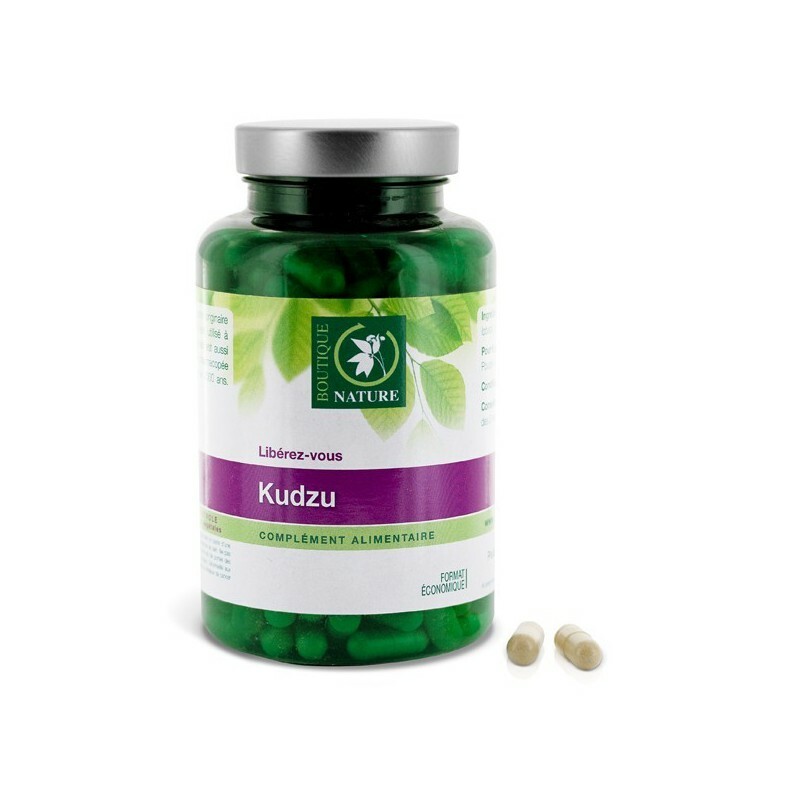 We are all pretty aware of how hard quitting could be if you have been doing it for a long time, but here is a solution for you if you have been suffering from that addiction, try that magical healer by taking three capsules every daily, but separately, and it is going to tell your brain when it is enough. 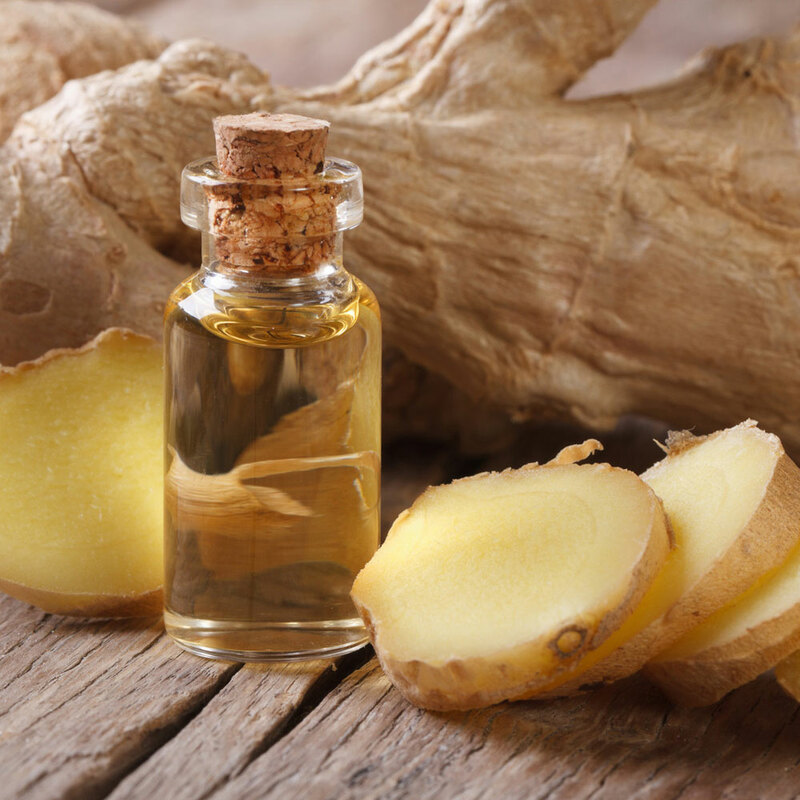 All these products are great for treatment and healing, but always remember; don’t attempt using any of them excessively without consulting a specialized physician, for that could be very dangerous, and follow your physician’s instructions to be able to enjoy a healthy life.